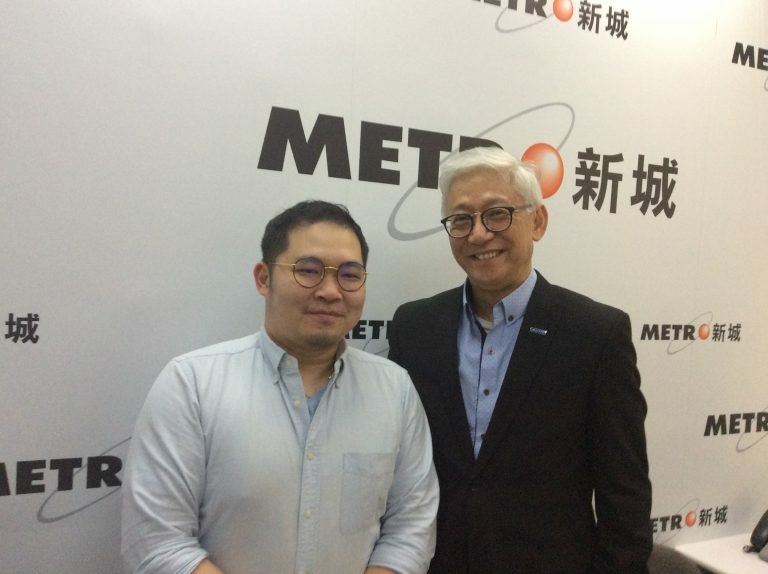 Dr Frank Tong (on the right), CEO of ASTRI, was invited to the radio programme ‘Financial Views on the holidays’ broadcast by Metro Finance (FM104) on 30 May 2017. 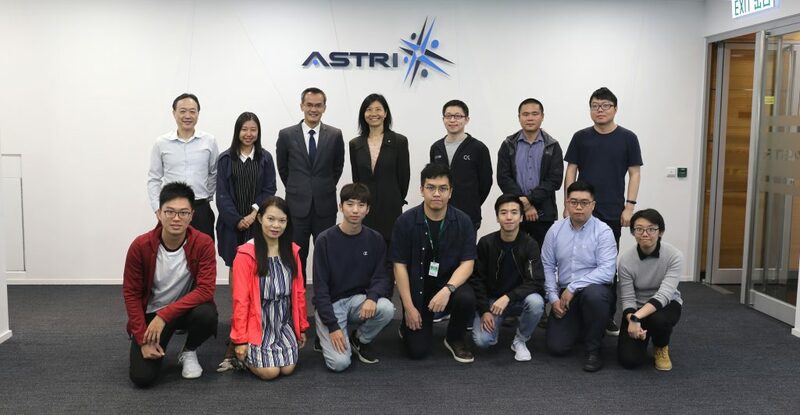 He discussed a number of FinTech R&D projects led by ASTRI, including cybersecurity, Blockchain and big data analytics. 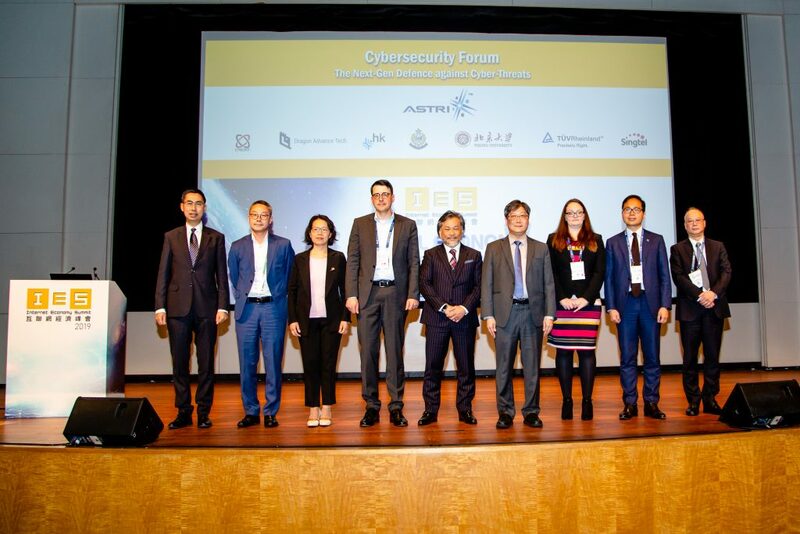 Dr Tong mentioned ASTRI’s role in the Cybersecurity Fortification Initiative (CFI) pursued by the Hong Kong Monetary Authority (HKMA), and explained how the institution is driving training and certification programmes for the city’s cybersecurity professionals. For big data analytics projects, Dr Tong cited the real time IoT data analytics platform for Intelligent manufacturing. 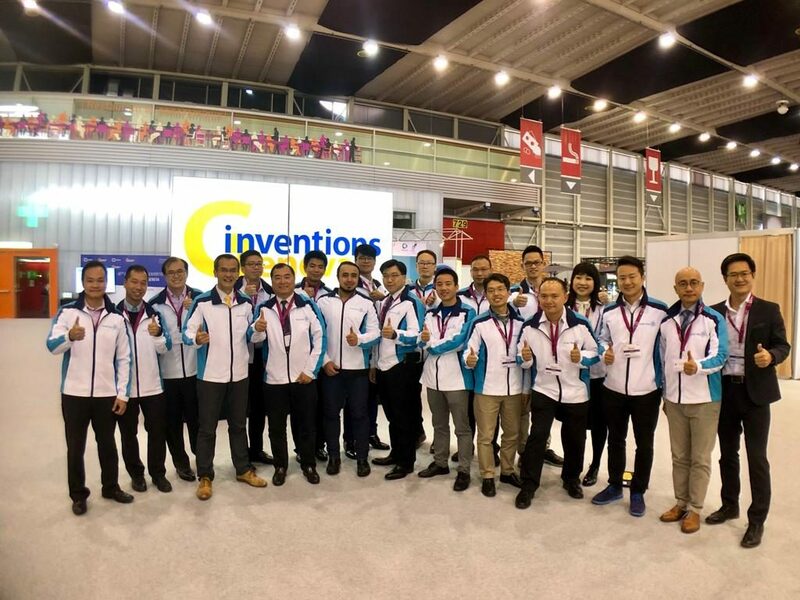 The platform provides an end-to-end real time IoT data analytics with specially designed algorithms that support industrial systems monitoring, problem detection, root cause analysis, predictive maintenance. 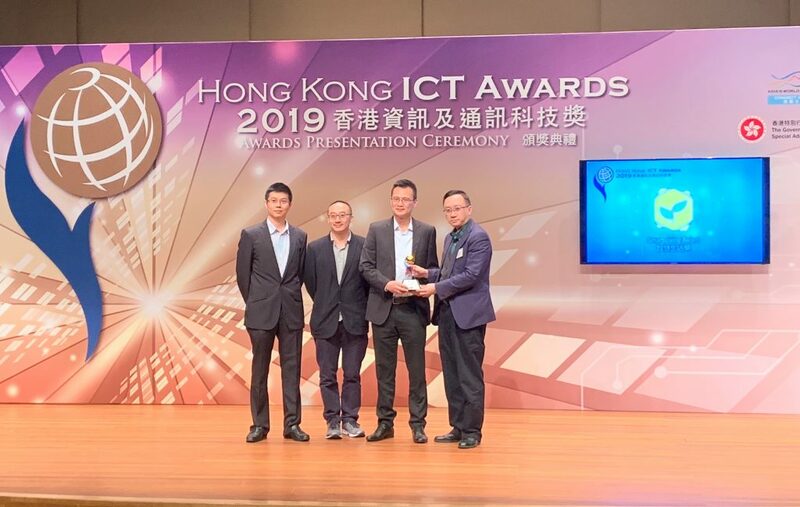 Another project he mentioned to the audience was ‘Smart Traffic’, ASTRI leveraged its big data analytics technologies to correlate the information across multiple departments to analyse Hong Kong’s traffic situation, and generate real-time prediction of traffic status, and gauge the impact of weather on traffic.